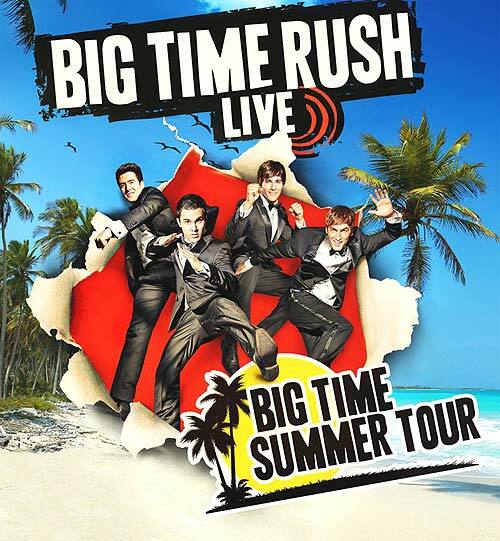 The boy band just embarked on a string of sold-out shows for its “Better With U Tour.” It’ll bring its “Big Time Summer Tour” to more than 50 cities this summer. 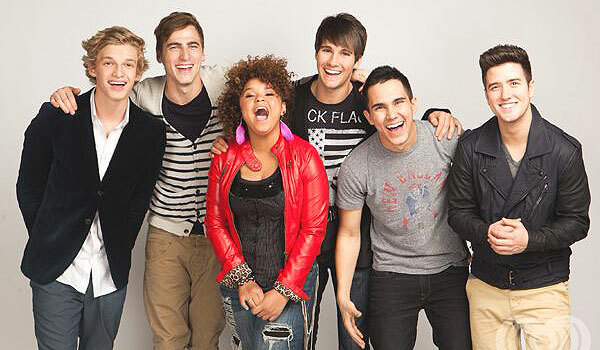 Songs included in the live show are “Music Sounds Better With U,” “All Over Again” and “Elevate.” Big Time Rush was recently nominated for “Favorite Music Group” at the 2012 Kids’ Choice Awards, along with LMFAO, Black Eyed Peas and Lady Antebellum. 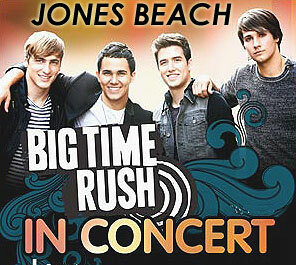 The group also will perform March 9 on “Live with Kelly” on NBC. 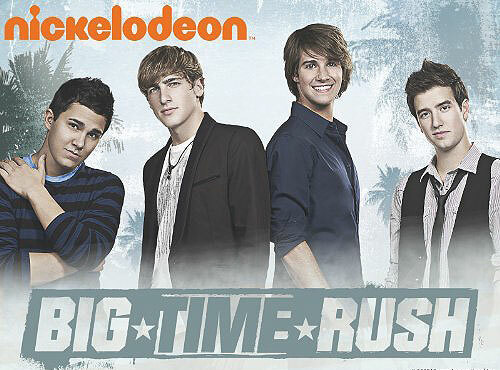 “Big Time Rush” is also a TV show about the Hollywood misadventures of four hockey players from Minnesota who just happen to be picked for a boy band. The show is now in production for its third season.